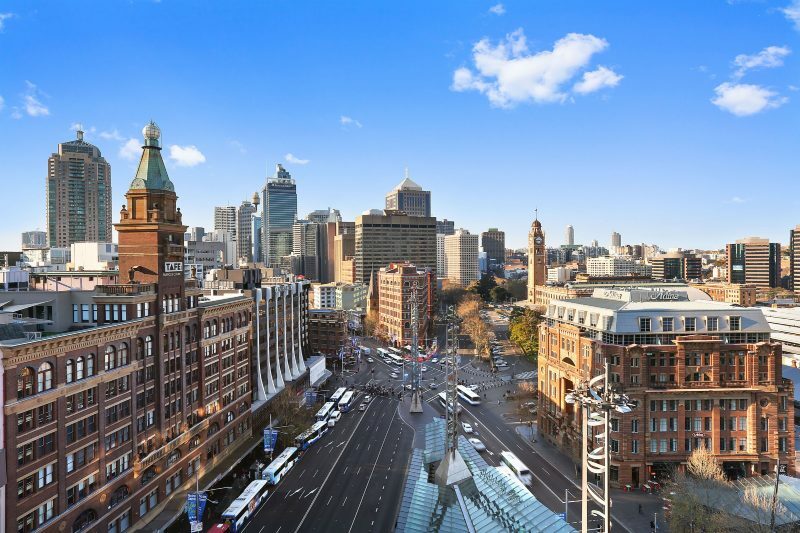 With stylish, modern accommodation, personalised services and a convenient location, Mercure Sydney is among the leading hotels for business and holiday travel in the bustling Sydney central business district. 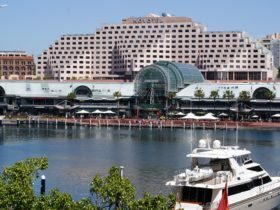 The hotel offers a comfortable stay with the best of Sydney and its central business district just moments away, including Sydney’s famous attractions and entertainment and shopping precincts. 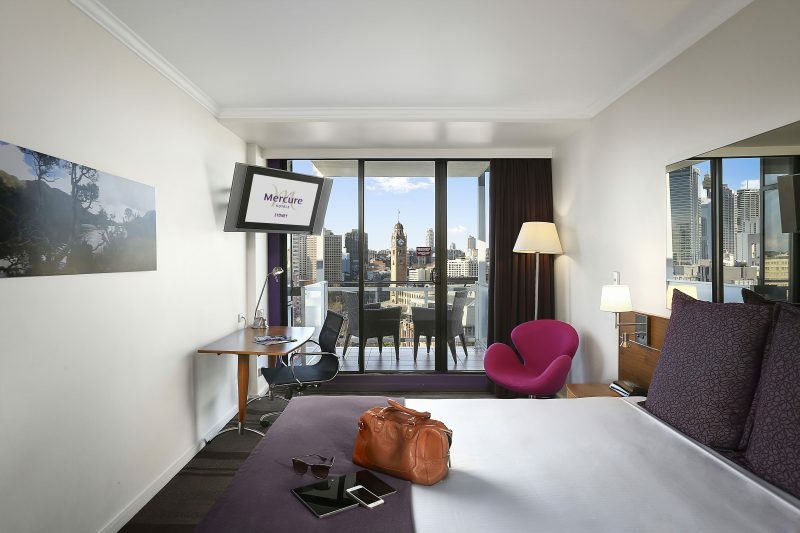 Featuring deluxe accommodations that are both spacious and modern, Mercure Sydney’s hotel guest rooms and suites offer plush beds, 24-hour room service, picturesque views of the Sydney skyline, high-speed broadband Internet access and flat screen televisions. 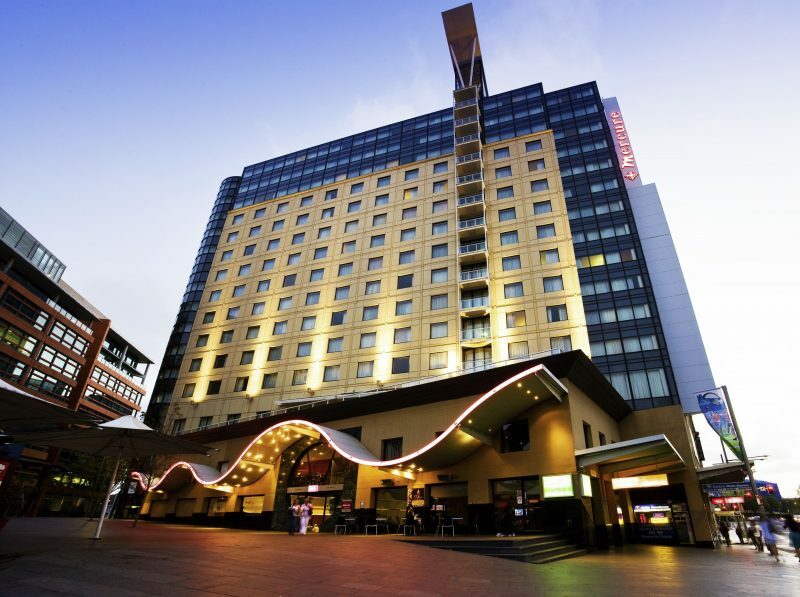 Mercure Sydney is just moments away from Central Railway Station. Their staff look forward to welcoming you. Exceptional comfort, a personalised service, and exquisite extras are just a few of the perks that describe Mercure Sydney’s signature Corporate Privilege Rooms. These enhanced 13th-floor accommodations are infused with a sense of elegance and a modern style befitting of the Accor Hotel brand. From chocolates and Evian water awaiting your arrival to fluffy bathrobes, slippers, free WiFi and broadband internet, and gourmet teas, you will not be disappointed. 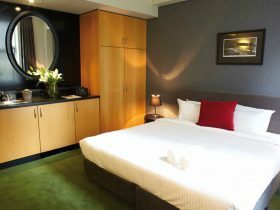 Mercure Sydney’s Deluxe Room accommodations provide the ultimate urban retreat for discerning travellers. Located on the city side of the hotel, these 34 square-metre rooms will spoil you with their abundant natural light and awe-inspiring Sydney central business district views. Upgrade to a Superior City View Room at the Mercure Sydney and take relaxation to the next level! 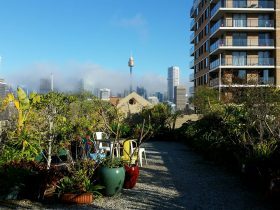 These gorgeous natural light-filled hotel accommodations offer breathtaking, sweeping views of central Sydney. Gaze out of your window whilst you relax in the sitting corner and enjoy a delicious meal from the regionally inspired room service menu, or stay connected at your comfortable work desk with high-speed broadband internet access. Families are welcome at Mercure Sydney! The Family Room accommodations offer you and your family 27 metres of unparalleled space and comfort for your Sydney central business district holiday. These rooms feature two double beds, as well as complimentary cots for those travelling with very small children. 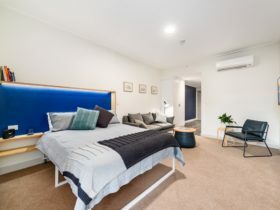 They can also provide interconnecting rooms on request. These spacious and contemporary standard rooms are designed for single travellers or for couples. They offer one queen, one double, or one single bed, a European pillow menu, a work desk, a flat-screen television, high-speed broadband internet access, and 24-hour room service. 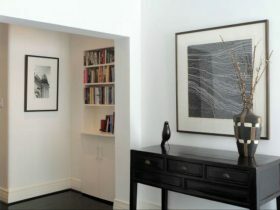 Additional amenities include local magazines, as well as complimentary newspaper delivery available on request.